Paris has dozens of competitive youth hostels in trendy districts, each offering clean, affordable accommodation. But, it can prove to be a bit overwhelming trying to figure out which one is the nicest, most comfortable, or conveniently located to suit your needs. In an effort to help you choose the best cheap hostel in Paris, and make your visit as smooth and hassle-free as possible, we have put together this list of the most popular, and some award-winning youth hostels that are located conveniently close to the city. Use this article as your handy resource to help you pick the best youth hostel Paris has to offer. The Bastille Hotel is an International youth hostel that is located in the safe district of Bastille right in the heart of Paris. It was opened in 2007 and has newly renovated rooms that are competitively priced. 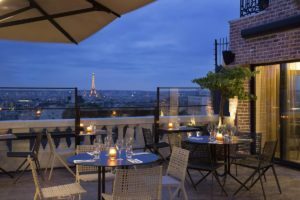 If you are searching for extremely cheap lodging in a clean, modern place in the center of Paris, then the Bastille may be the ideal option for you. This youth hostel in the center of the city offers travelers the opportunity to stay in a comfortable, cheap hostel in Paris during their visit. This is among one of the better alternatives for any young travellers seeking an affordable, safe place to stay while in Paris. They also offer amazing rates when you book online directly with them. Le Village Hostel gives great value and is conveniently located near the Metro giving you easy access to the rest of the city. This hostel comes highly recommended for young travelers because it’s safe and makes it easy to get around Paris. It offers all the amenities associated with youth hostels in Paris such as free wifi, breakfast buffet, and free parking. This hostel also has a multilingual staff, which is great for those who don’t speak French. This comfortable, clean hostel makes a great option for anyone who is looking for a cheap hostel in Paris. It has a fantastic bar/lounge and restaurant and offers wheelchair access. The staff is super friendly and the general atmosphere gives off a vibrant vibe that most people who are young at heart will appreciate. This beautiful hostel is located just near the Opera of Paris and Montmarte. It boasts a great team of staff and an amazing free buffet breakfast to get you fortified before you explore the city. The rooms offered at the BVJ Opera Youth Hostel are surprisingly spacious which is refreshingly different from any other youth hostel Paris has. If you’re seeking a convenient place from which to conduct your exploration of Montmarte, this is a great place to stay. This hostel is located in a safe, central location in Paris and offers cheap lodgings to young travelers who want to explore the city. With flexible, friendly service and superb amenities such as free wifi, bar, and lounge, this hostel is a great choice if you want a comfortable place to stay on a budget in Paris. If you appreciate lively evenings, then you will absolutely love this hostel. There is a lot of evening activity that takes place. All in all, this is a great youth hostel that is located near food, transport, and other places. The Lucky Youth has a very cool concept – an apartment rather than a dormitory, which gives it a homey atmosphere. It is located about 100m away from the Montparnasse Station. 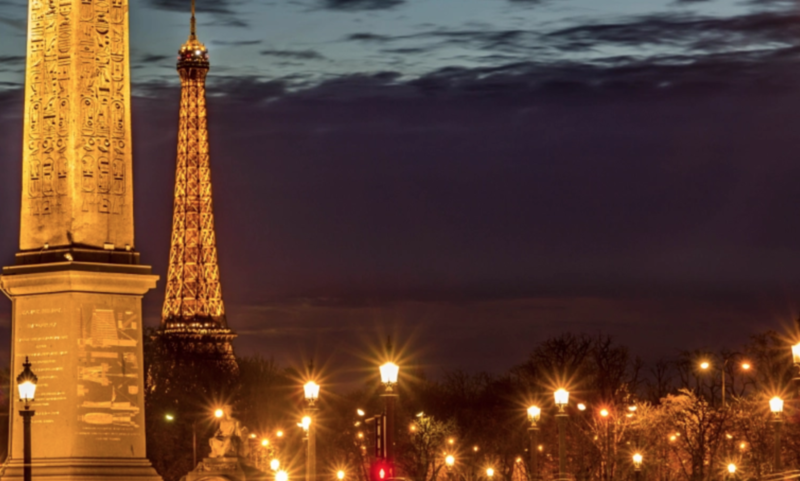 This means that you can easily get to it from any of the tourist attractions in Paris. With a 14th floor, panoramic view of the city including the Eiffel Tower, this hostel makes for an excellent option for young travelers seeking the best youth hostel Paris has to offer.